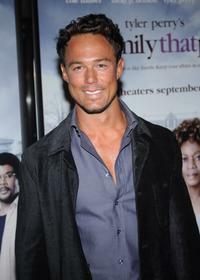 Sebastian Siegel at the New York premiere of "Tyler Perry's The Family That Preys." 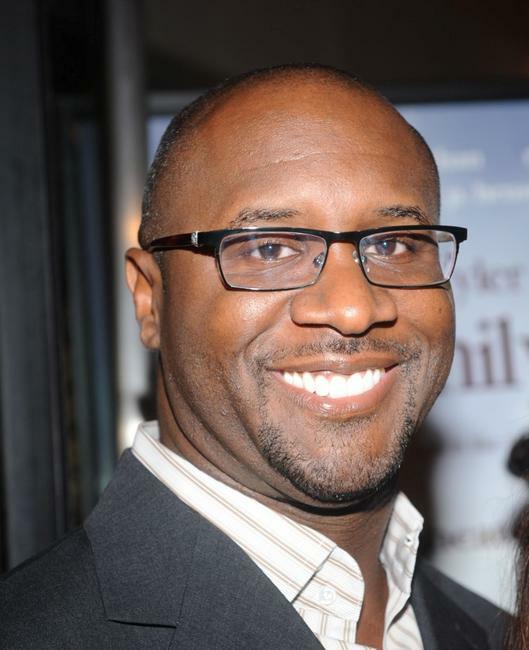 Roger Bob at the New York premiere of "Tyler Perry's The Family That Preys." Taraji P. Henson and Sally Struthers at the New York premiere of "Tyler Perry's The Family That Preys." Rueben Cannon and Roger Bob at the New York premiere of "Tyler Perry's The Family That Preys." Kaira Whitehead at the New York premiere of "Tyler Perry's The Family That Preys." 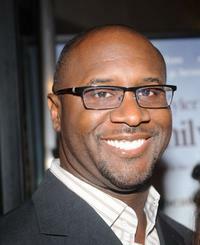 Naturi at the New York premiere of "Tyler Perry's The Family That Preys." 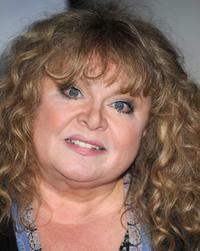 Sally Struthers at the New York premiere of "Tyler Perry's The Family That Preys." 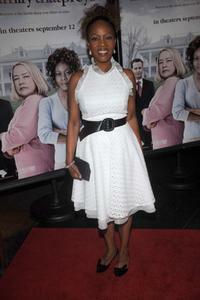 Taraji P. Henson at the New York premiere of "Tyler Perry's The Family That Preys." 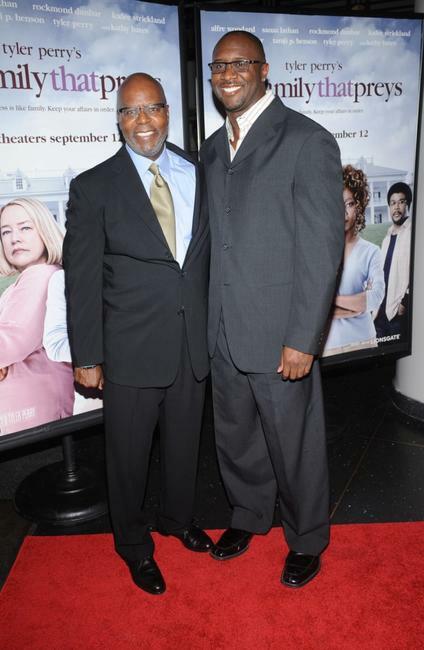 Alfre Woodard and Guest at the New York premiere of "Tyler Perry's The Family That Preys." 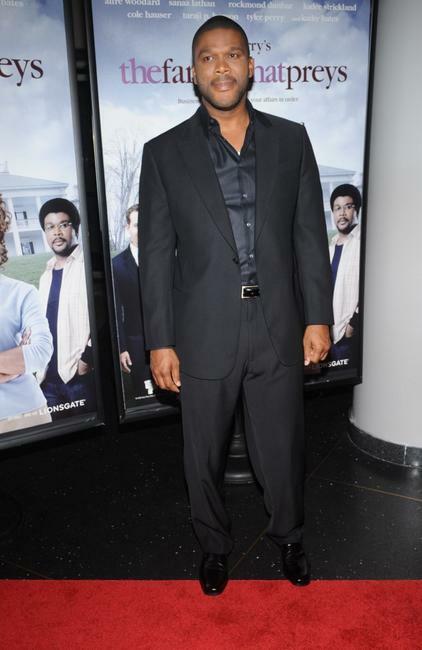 Sanaa Lathan at the New York premiere of "Tyler Perry's The Family That Preys." 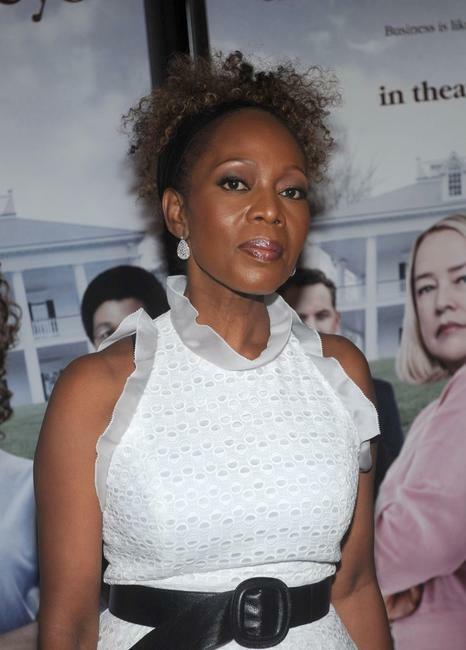 Alfre Woodard at the New York premiere of "Tyler Perry's The Family That Preys." 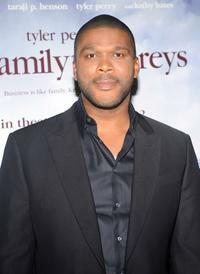 Tyler Perry at the New York premiere of "Tyler Perry's The Family That Preys." 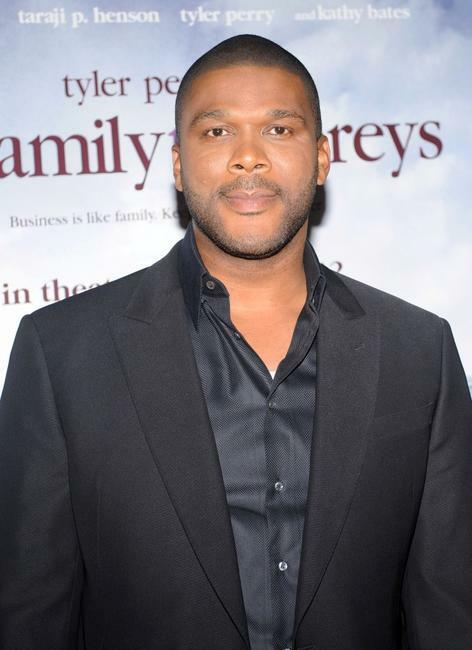 Tyler Perry and Sanaa Lathan at the New York premiere of "Tyler Perry's The Family That Preys."